If you’ve ever dreamed of melting away weird fatty bulges so you could reclaim a more youthful figure with sleek planes and curves, someone was listening. SculpSure® is an FDA-cleared, noninvasive body contouring system that permanently removes stubborn, exercise-resistant fat pockets without surgery, injections, cold therapy, or pain. You’ve already done the hard work of devising a fun and satisfying diet and exercise routine that you can stick to over the long term. Thanks to SculpSure, you don’t have to do any more work to get rid of those stubborn areas of fat caused by genetics or hormones that accumulate on your hips, abdomen, chin, and elsewhere. While you relax in the treatment chair, Dr. Scott Lafferty at Lafferty Family Care in Bentonville, Arkansas, expertly places the SculpSure applicators on the fatty areas you want to remove. Over the next 25 minutes or so, you can read, work on your laptop or phone, or just take a nap while SculpSure’s targeted laser energy heats up the unwanted fat cells that accumulated under your skin. Because SculpSure is noninvasive, there’s no pain or discomfort during the procedure. A special cooling unit in the applicator keeps your skin comfortable and safe. Most men and women just feel intermittent sensations of deep warmth or tingling while the SculpSure laser does its work. Dr. Lafferty has noticed that some men and women find the SculpSure procedure so easy to tolerate that they actually fall asleep! Whether you’re asleep or awake during your treatment, SculpSure’s laser energy raises the temperature of your fat cells so high that they can no longer function and begin to disintegrate. After your treatment is over, your body continues to break down the treated fat cells. Over the next three weeks, your lymphatic system processes and eliminates the dead fat cells. You expel the destroyed fat through perspiration and urination. As you might suspect, nonsurgical and noninvasive SculpSure is such a simple body contouring technique that you don’t need any downtime or recovery time. After Dr. Lafferty removes the SculpSure applicators, you can go back to your job, to the gym, or head out for a night on the town. SculpSure’s laser energy only targets your fat cells, so the surface of your skin isn’t affected. You may be slightly pink after your treatment, but that fades within hours. About a month and a half after your first SculpSure treatment, you start to see a reduction of fat in the treated areas. Optimal results are visible at about 12 weeks. 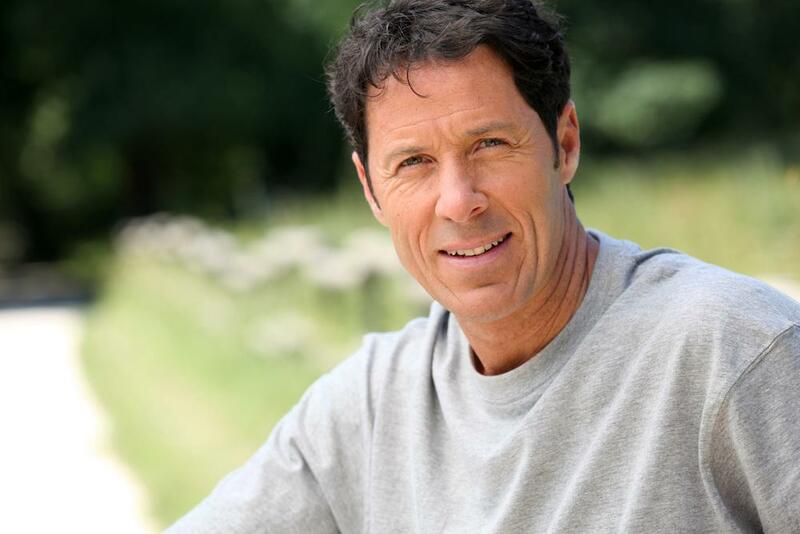 Most men and women need a series of treatments to get the sleeker, trimmer look they ultimately desire. 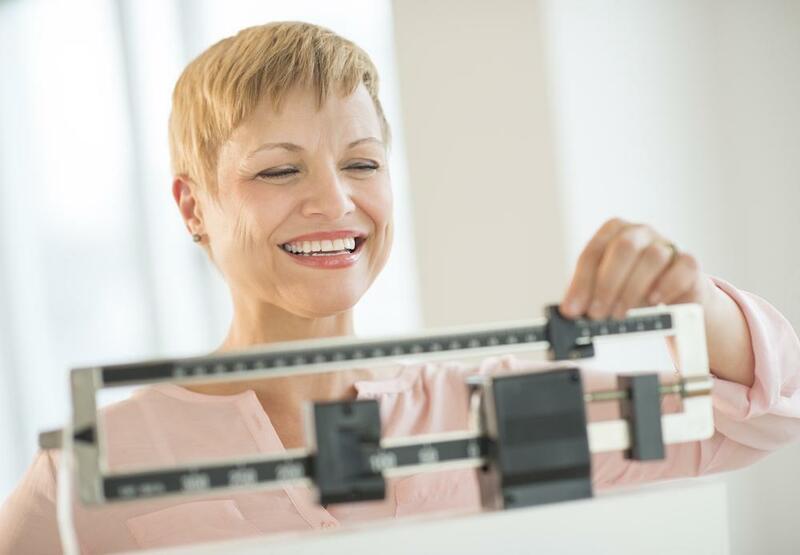 When you consult with Dr. Lafferty, he examines your fat and skin quality to come up with a perfect treatment plan that’s individualized to your needs. SculpSure boasts a more than 90% patient satisfaction rate. It won’t be long before you love your curves again. Once you’ve killed unwanted fat cells with SculpSure, they don’t regenerate. However, it’s important to know that if you gain weight, the remaining fat cells could swell to create another bulge. Be sure you enjoy and are committed to a healthy diet and exercise regimen so you can maintain your SculpSure benefits over the long term. To book your first SculpSure body contouring treatment, contact Dr. Lafferty today. 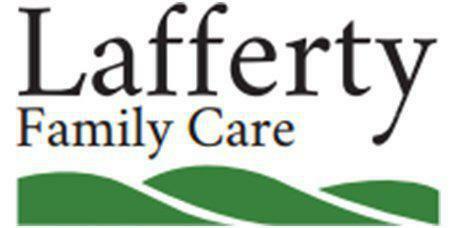 Phone the friendly Lafferty Family Care staff or use the easy online form.